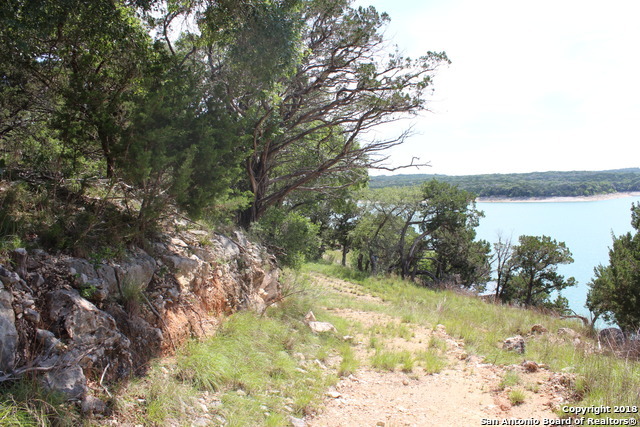 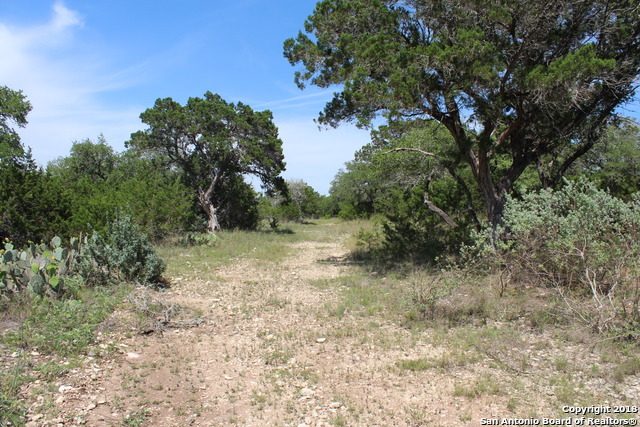 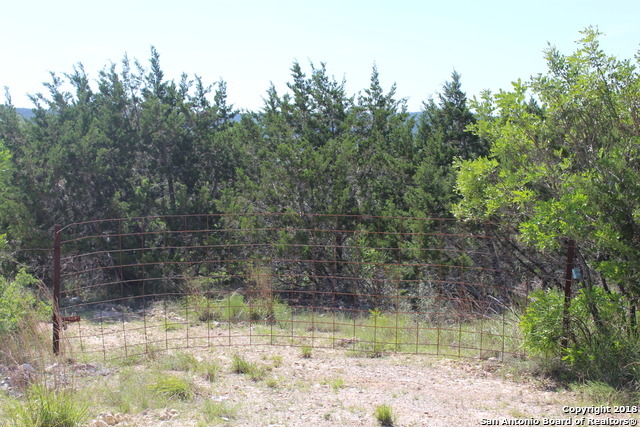 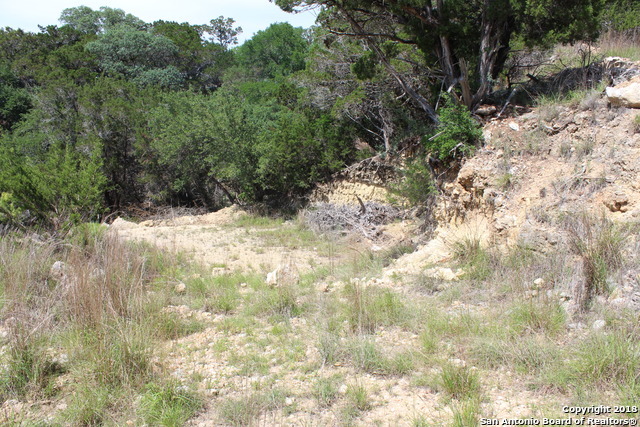 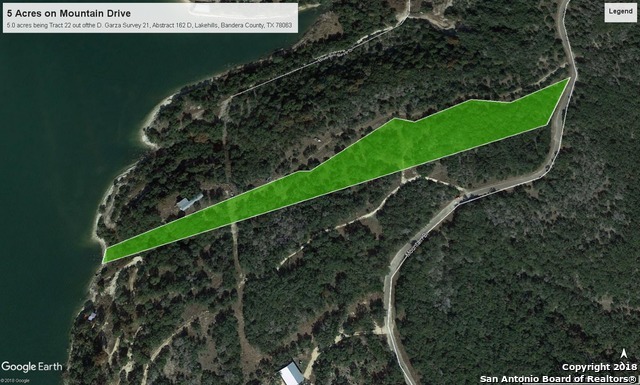 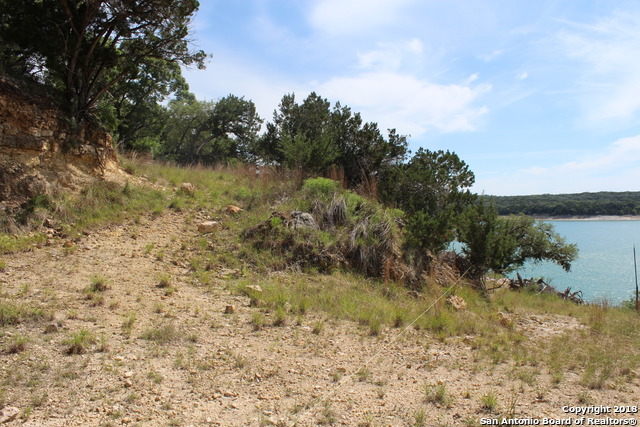 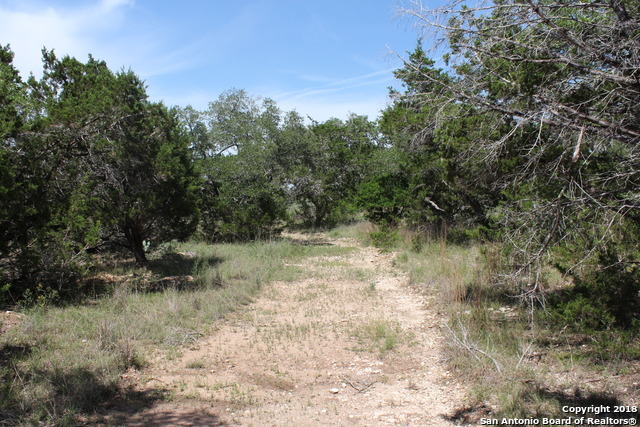 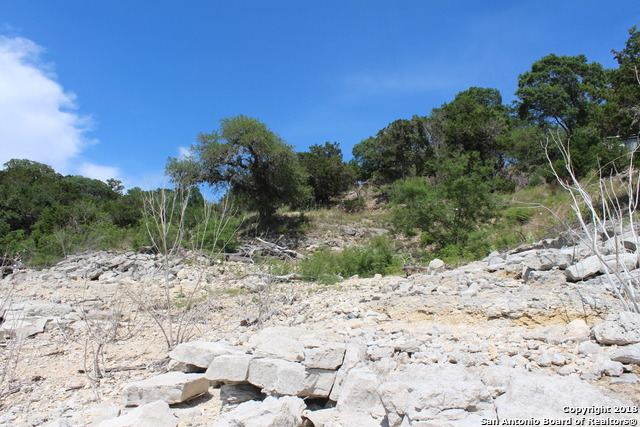 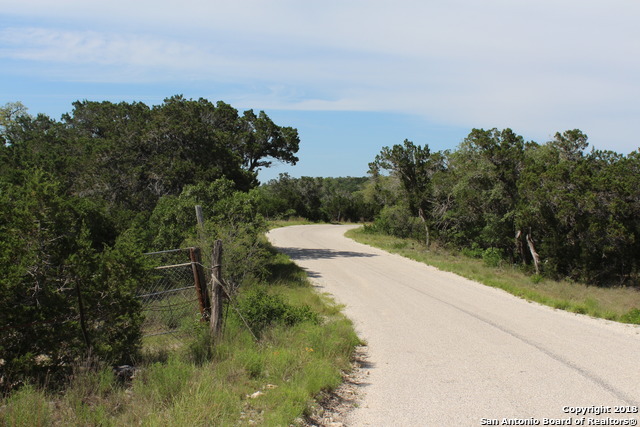 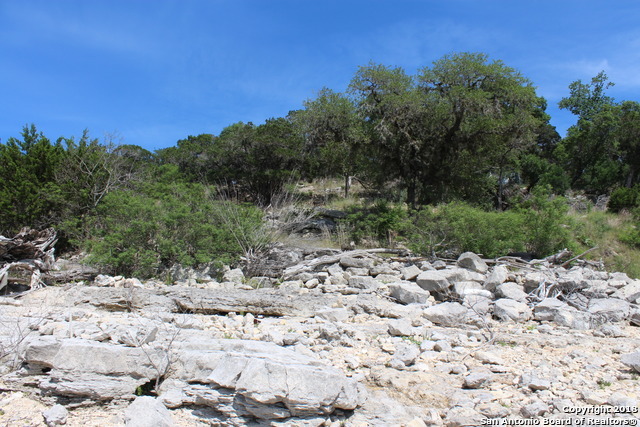 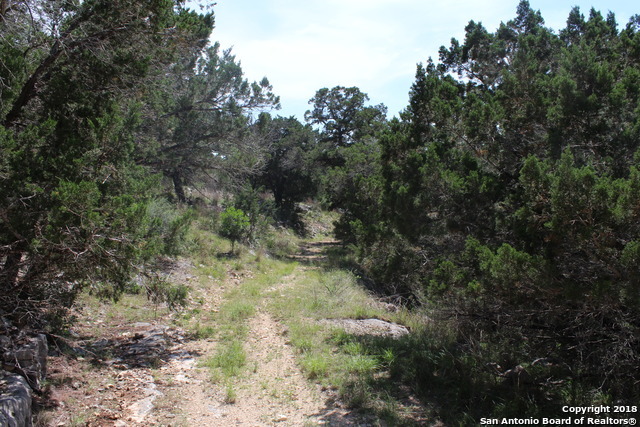 A secluded 5 acre tract in the Bandera County Hill Country with approximately 200 feet of frontage on Medina Lake. 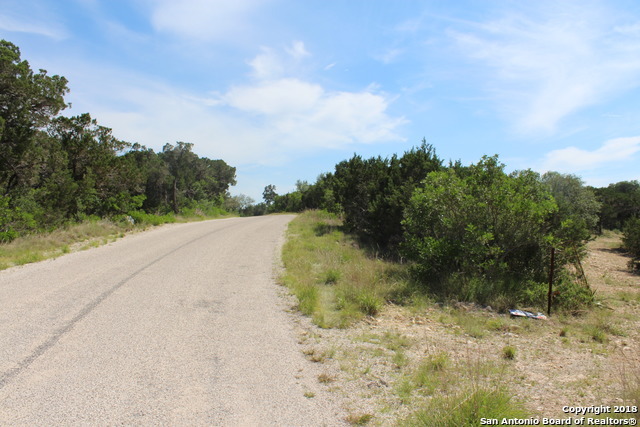 Rough road work completed almost all the way to the lake. 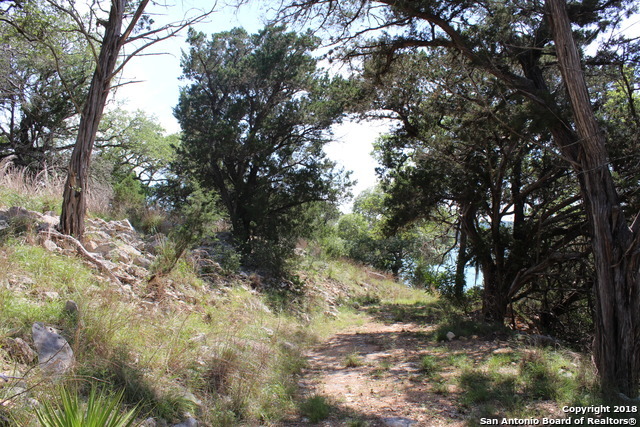 Heavily wooded with great topography. 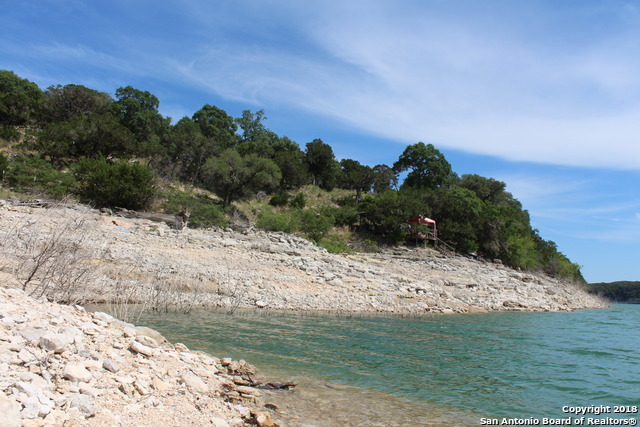 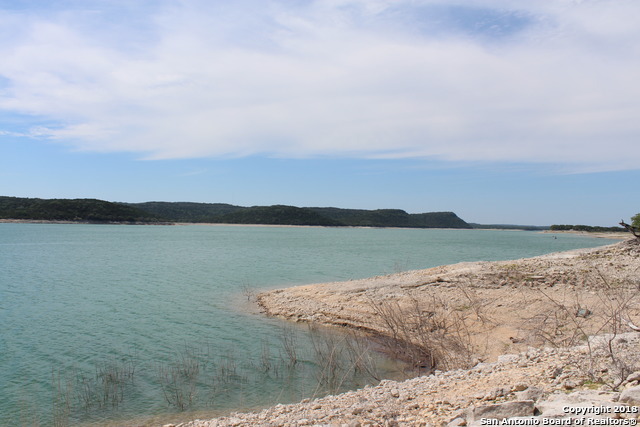 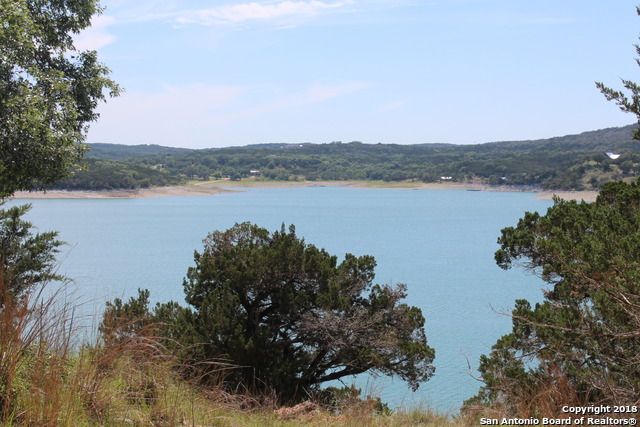 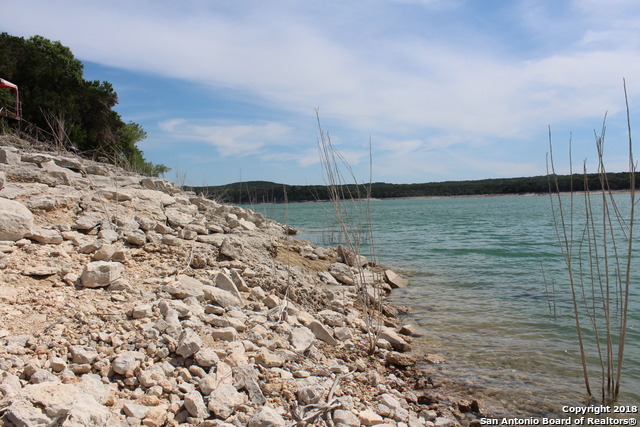 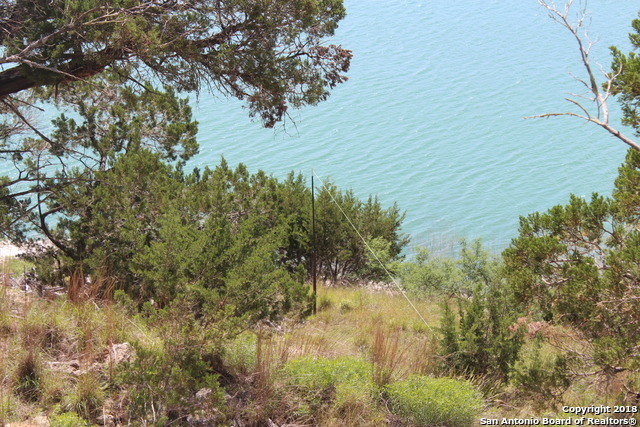 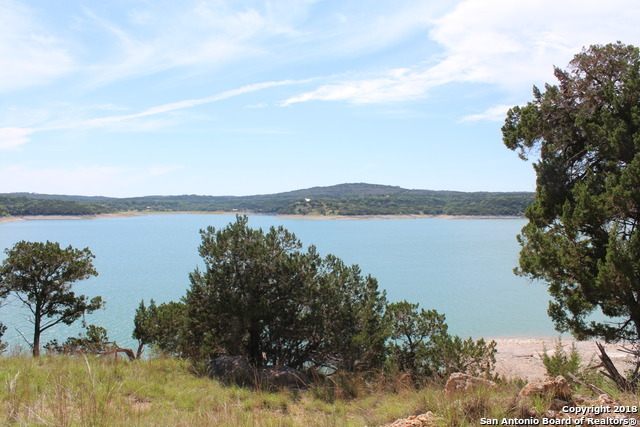 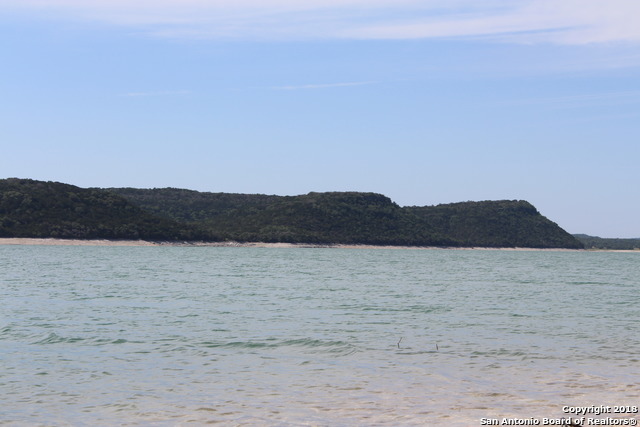 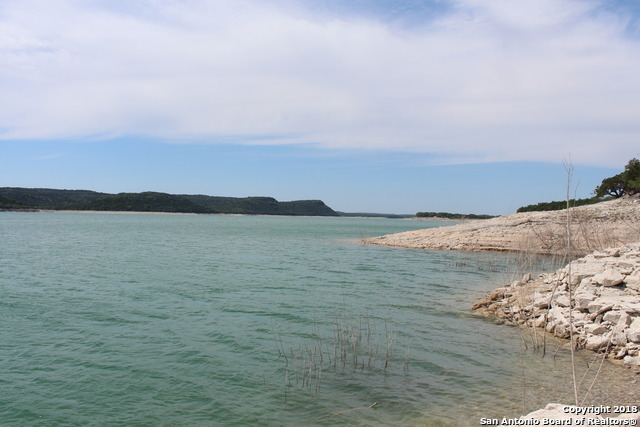 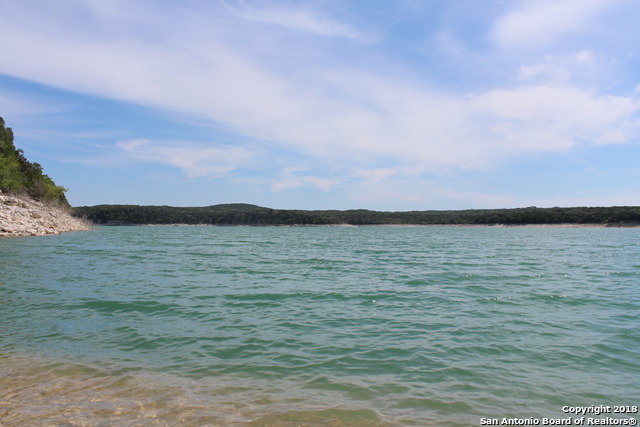 Several building sites to choose from allowing for expansive Medina Lake views. 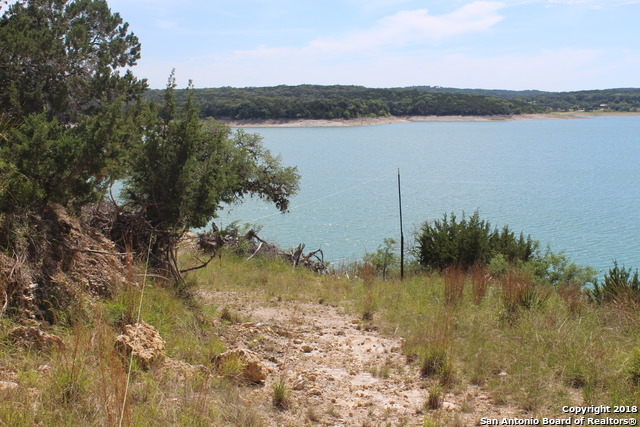 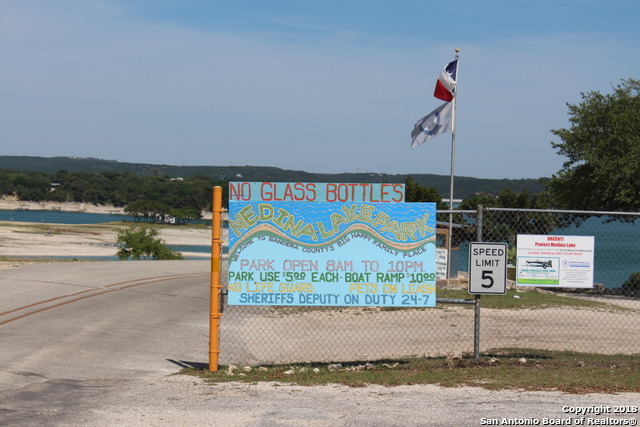 Property is within close proximity to the Medina Lake Park.